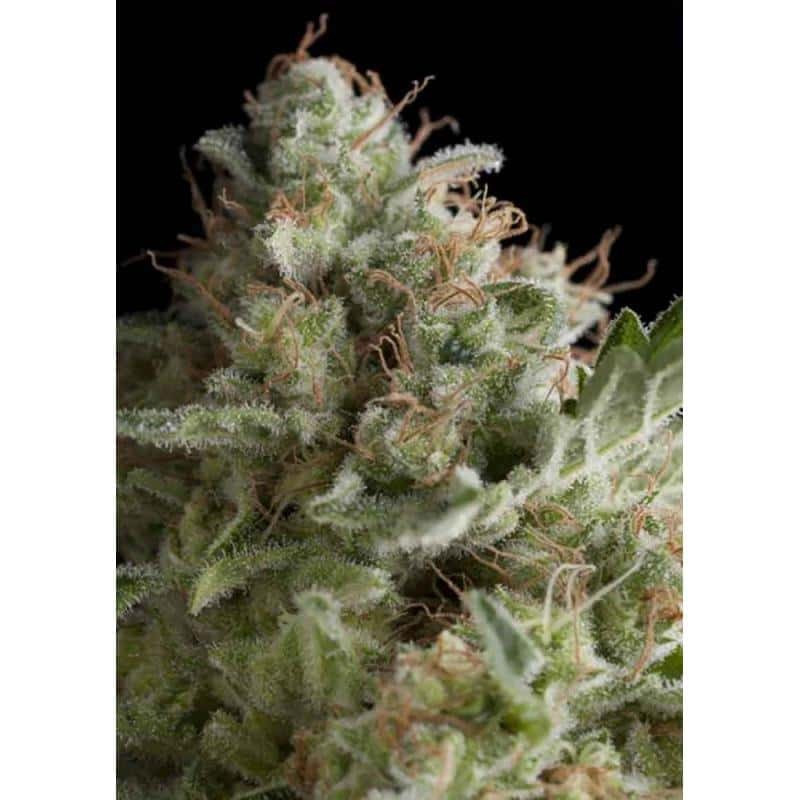 Auto American Pie auto marijuana seeds from Pyramid SeedBank have a Sativa dominance, with more psychedelic effect and high yield in just 60 days! Auto American Pie autoflowering marijuana seeds from the Pyramid Seedbank bring the psychedelic effect and high yield to autoflowering strains. As a result of the cross between the Power Plant and the White Widow auto, two well known varieties of the growers, take the best from each house. Auto American Pie is small to medium size plnant, its structures has a large number of strong and resistant branches and short internodal distance. This gives it a shrub-like appearance, making it easy to grow in any kind of substract or medium and both indoors and outdoors. It also offers moderate resistance to humidity and crop pests. In just 60-70 days after germination, Auto American Pie will be able to give away dense buds filled with resin, making it ideal for extractions. 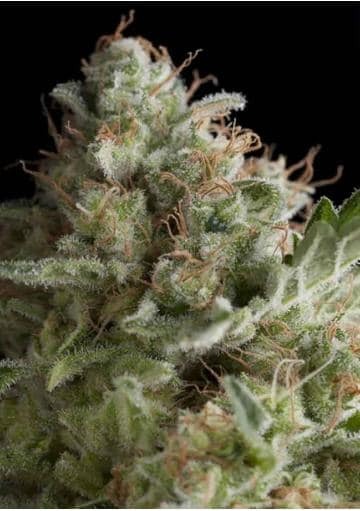 Auto American Pie has a powerful effect, mainly cerebral, that stands out for euphoric and long lasting. Ideal for those who want to miss a while and fly high. Auto American Pie yield is high both indoors and outdoors. With artificial lights and the necessary care this plant can give up to 550 gr/m2 while with the sunlight, outdoors, you can get up to 500 grams per plant. Incredible values for such a fast plant! The aroma and flavor of Auto American Pie is strong, with intense citrus, spicy and wood notes.